Considered a shoppers paradise, Bangkok is a thriving city where bustling street markets meet multi-storey shopping malls to create an incredible shopping experience like no other. Offering everything from discount outlets to luxury goods and designer brands, these multi-storey shopping extravaganzas offer air conditioned comfort that feature a treasure trove of fashion, accessories, beauty, specialty stores, home décor, technology and more. 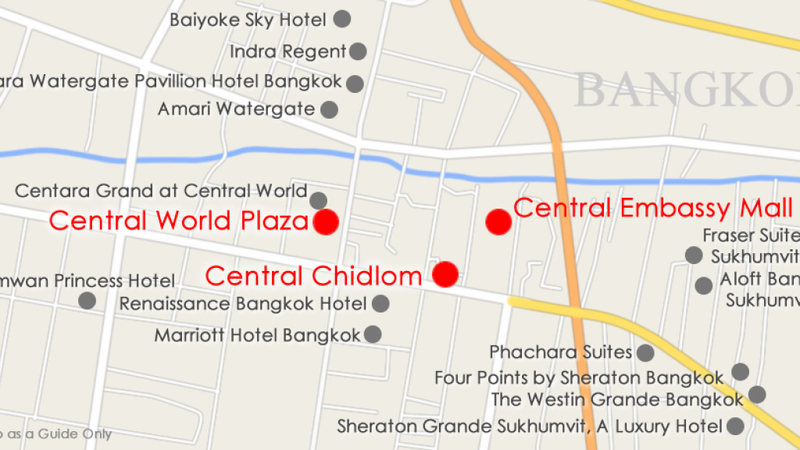 These Bangkok shopping malls enjoy easy access from the downtown district via the BTS Skytrain. The only thing you’ll need to shop til you drop in Bangkok is a pair of comfortable shoes and your credit card.